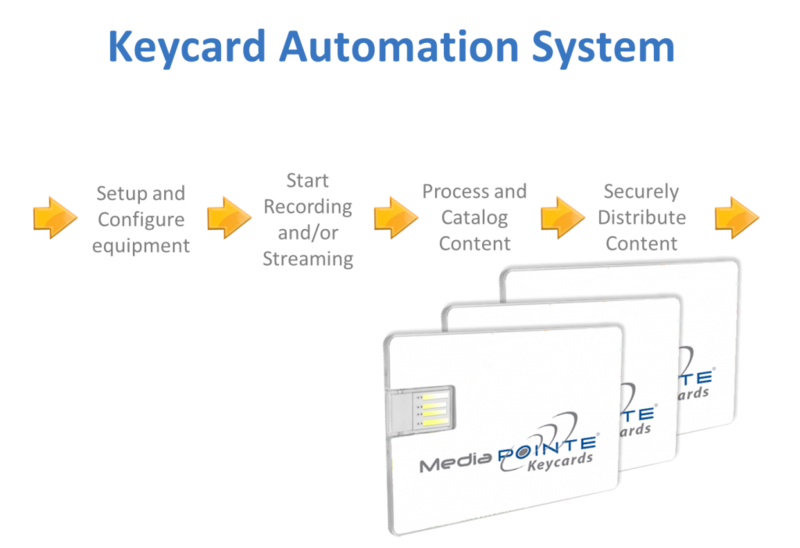 MediaPOINTE offers a system and methodology for automating everything from operating the equipment to distributing your media content. 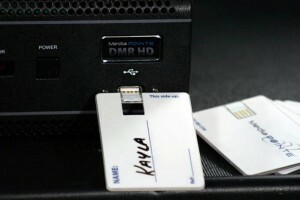 KAS – Keycard Automation System automates the workflow of capturing, managing, and distributing content based on user configurable keycards and can be optionally added to any MediaPOINTE video recording system. Similarly a card could be assigned to every department in a company or class in a university. 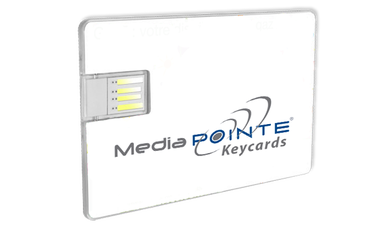 All meetings, presentations, or lectures associated with that group would be automatically distributed to a Media Library shared by that group. 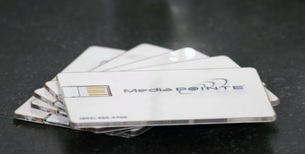 Cards can even be assigned for specific applications such as a company-wide address streamed over the network or a weekly customer presentation that appears on the company website. Professor or IT staff manually transcodes, uploads, deletes, and distributes content, entering all relevant metadata, passwords, etc.